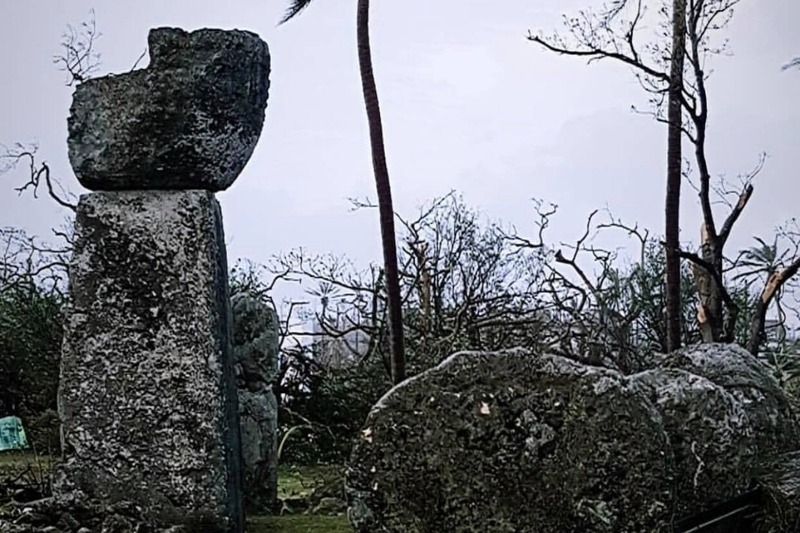 Super Typhoon Yutu recently left the Northern Mariana Islands, a United States territory, in ruins. Most in need are residents on the island of Tinian, which neighbors Saipan, who are living without shelter, water, and power. 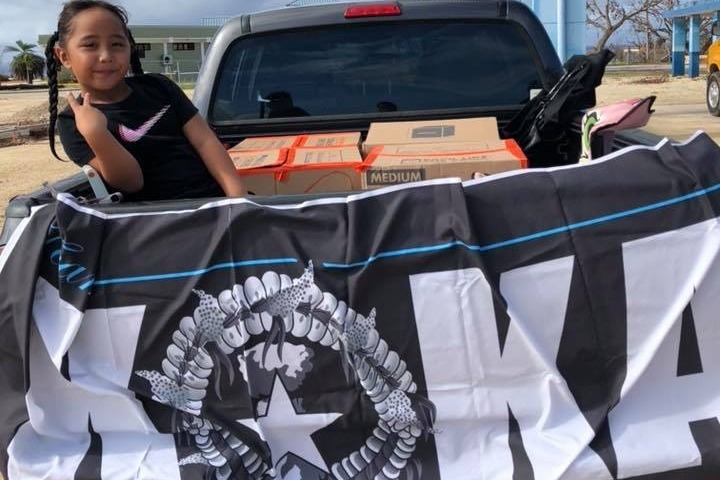 As a daughter of Tinian living in Corvallis, Oregon, I am working with members of Team Koka , a local charitable organization, to get much needed supplies to the rural island to help with recovery. We initially launched a Venmo account to avoid third-party fees (Payment processing fee for GoFundMe is 2.9% plus $0.30 per donation), but know that it is not accessible to friends all over the world. The money received from this campaign will be coordinated by Team Koka to help support any local or surrounding businesses still in operation and to give to families in need. Plans are in development for shipping containers to be delivered to each island; for more information on how to get supplies to Tinian via Team Koka, contact me at mhofs13@gmail.com. Donation receipts have been sent! If you are still in need of one please contact me at mhofs13@gmail.com. 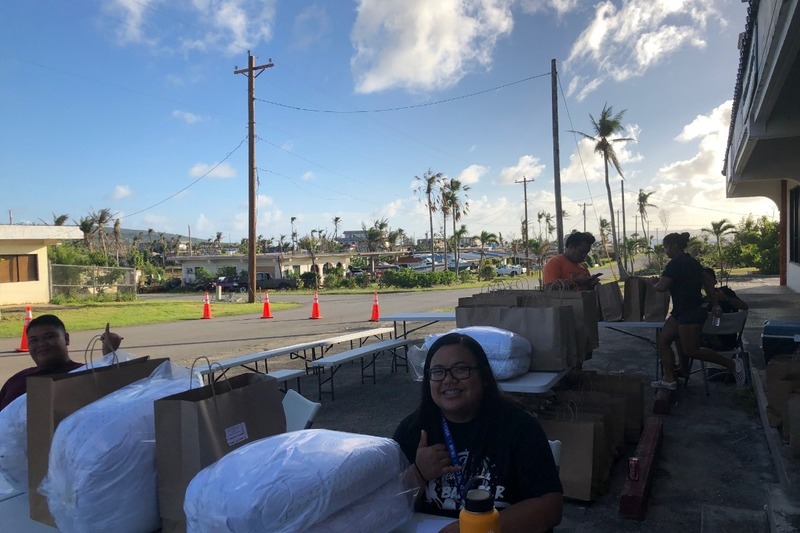 In the meantime, here are some photos of the relief distribution, where we were able to supply 325 households with hygiene items, bedding, and cleaning materials! 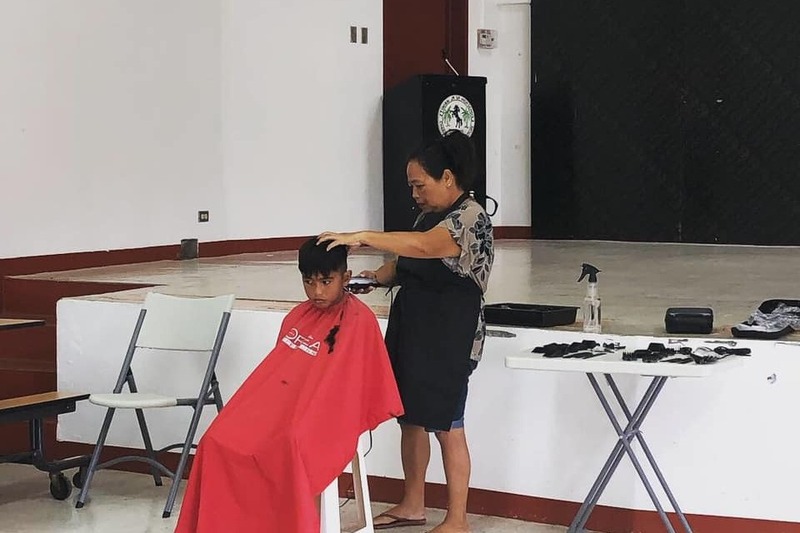 We even hosted youth for free haircuts in preparation for them to return to school. To stay informed on our efforts on the island, please follow Team Koka on Instagram (@teamkoka) and Facebook! If you would like a donation receipt for tax purposes please email me at mhofs13@gmail.com. Thank you for your generosity! I will post updates on what Team Koka has done so far as soon as I can.